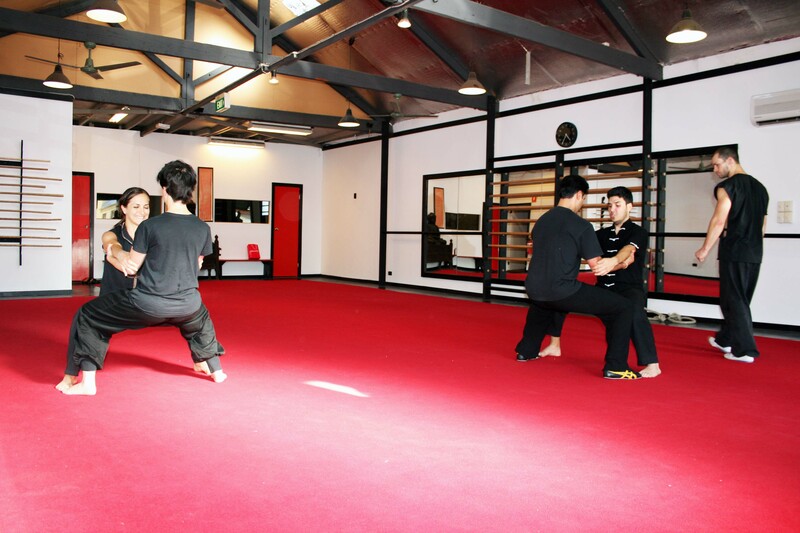 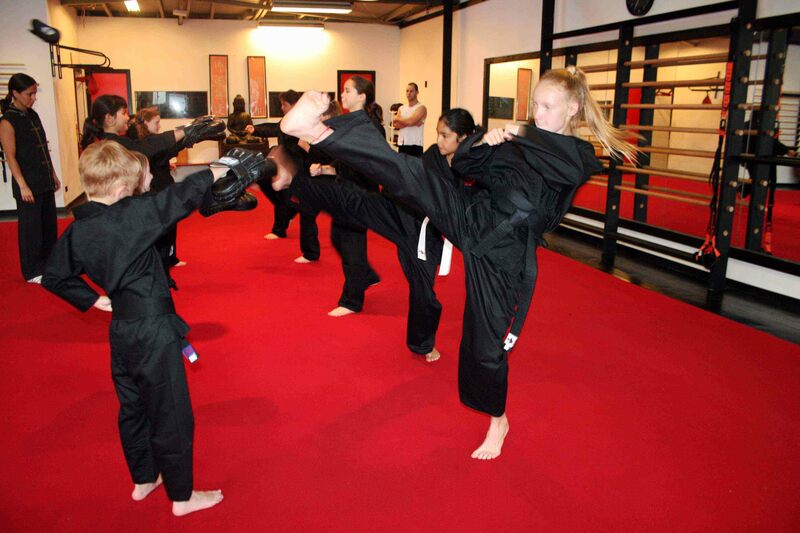 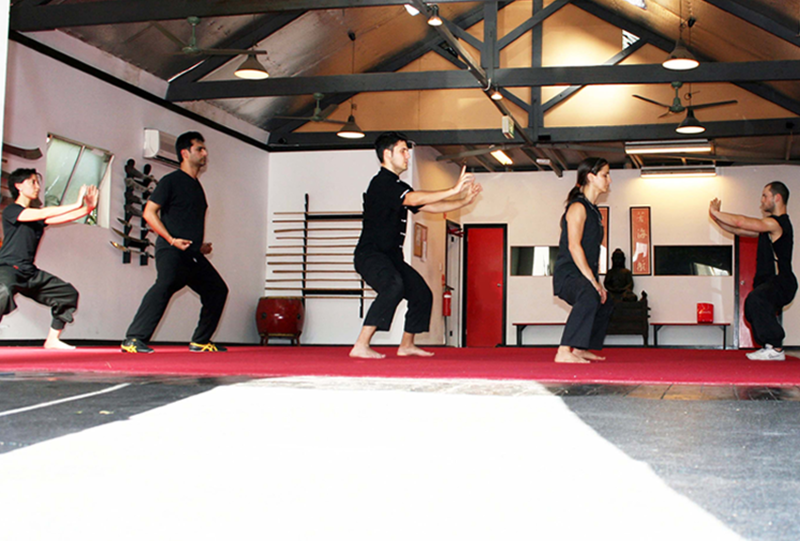 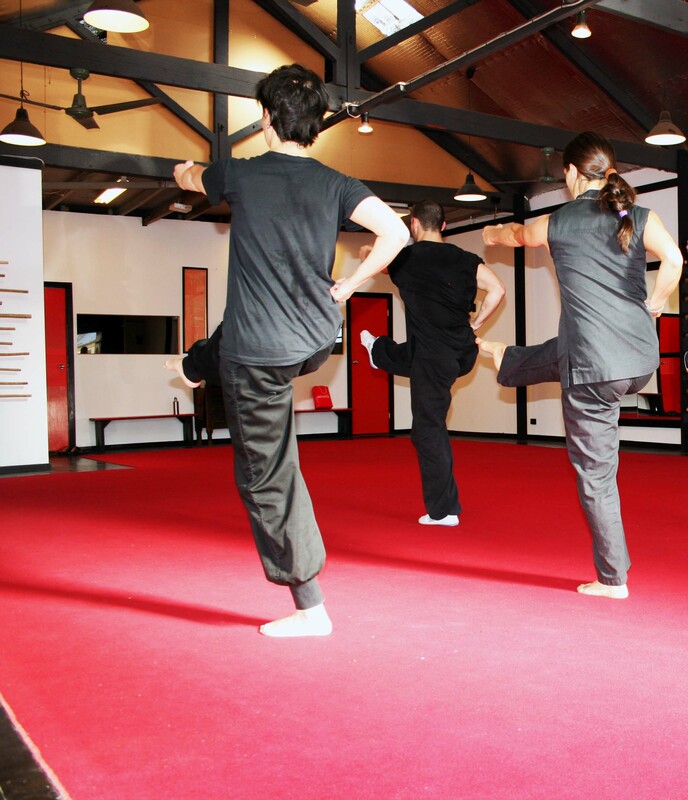 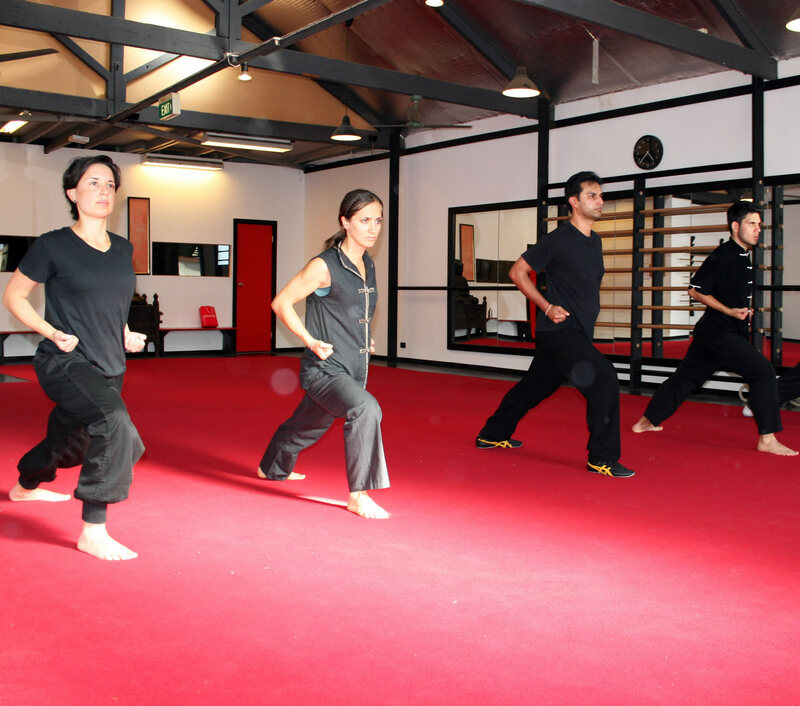 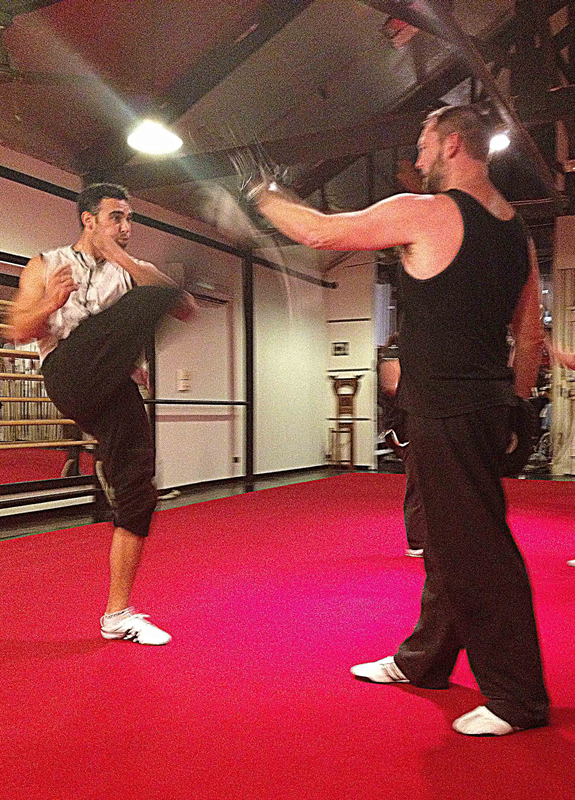 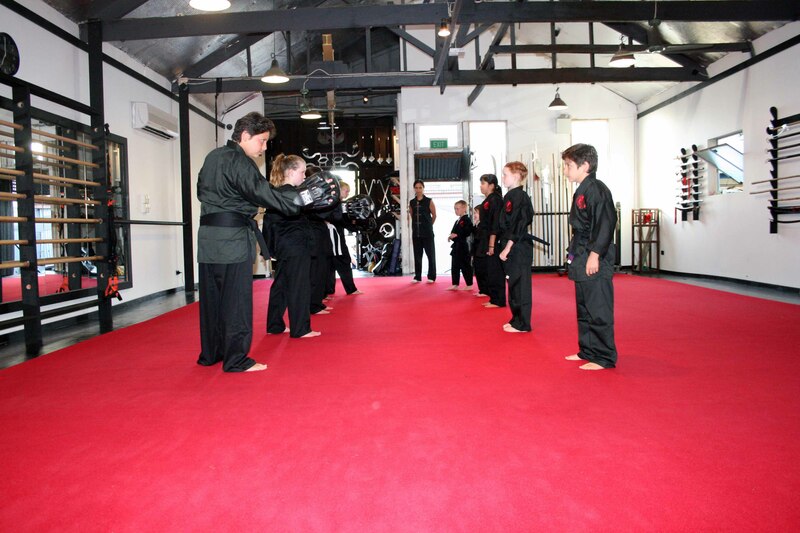 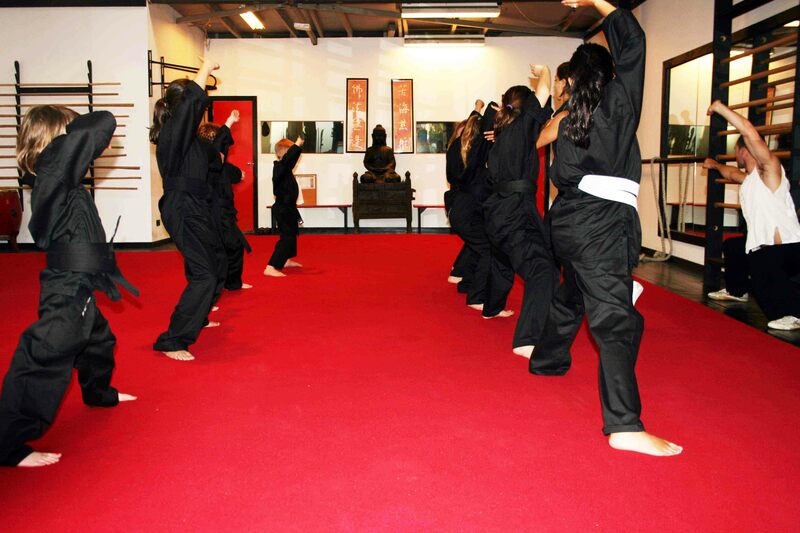 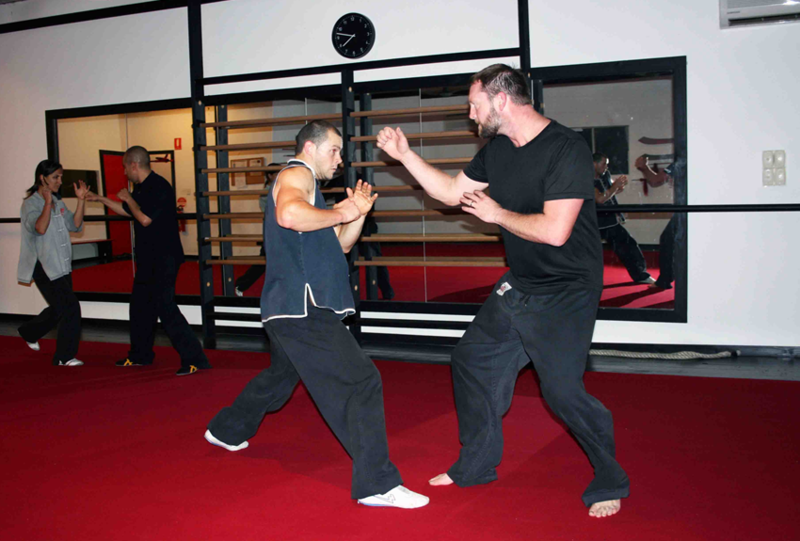 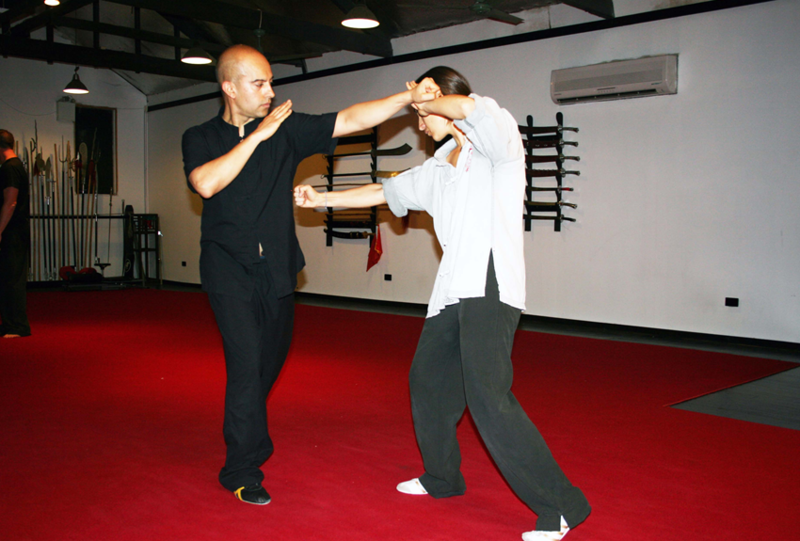 through the Wu Shu Academy’s self defence classes for children. 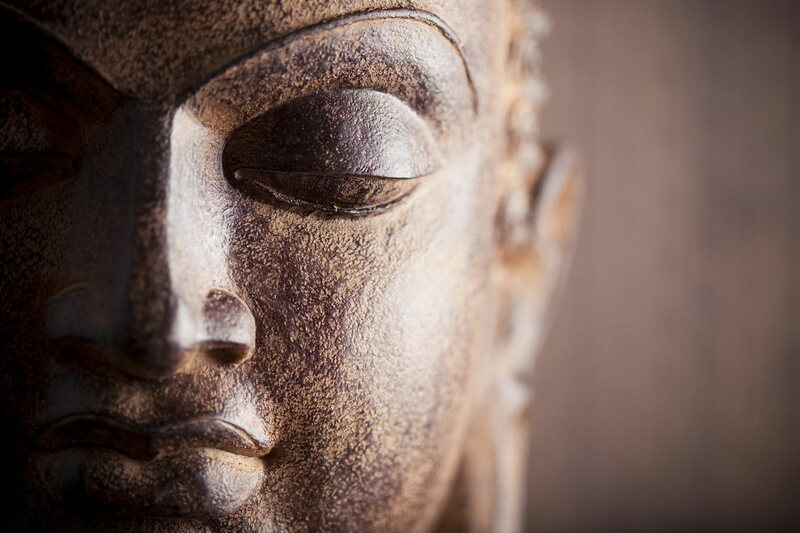 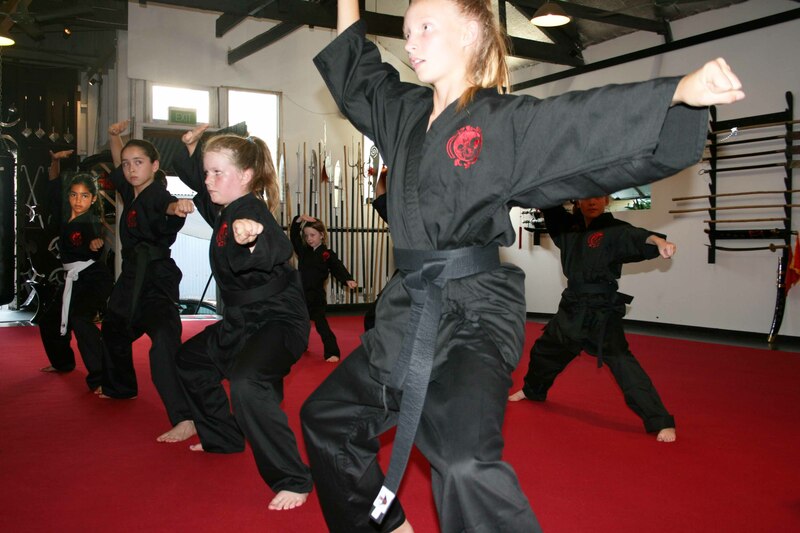 Through our exclusive children’s programs, our primary goal is to develop the entire individual by inspiring a strong sense of self discipline and respect. 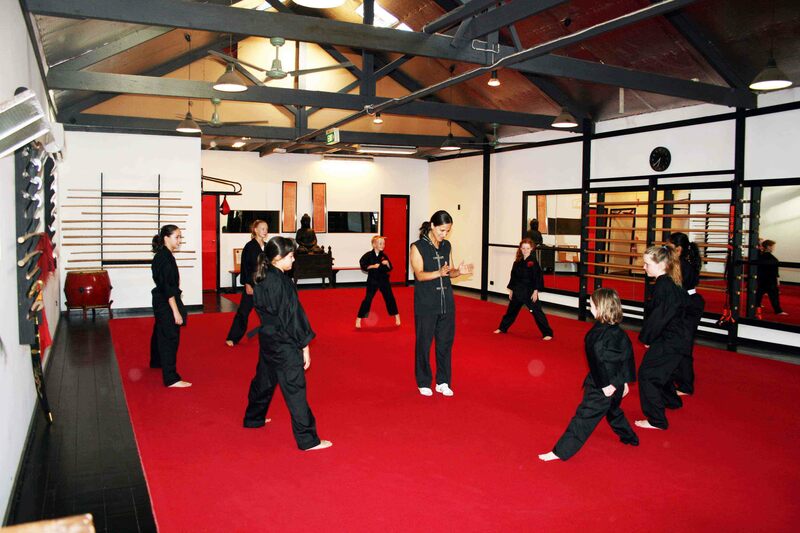 We accomplish this goal by keeping the classes as enjoyable as possible while exposing the children to activities that will prepare them for the future challenges of the art by enhancing their strength, balance, and coordination. 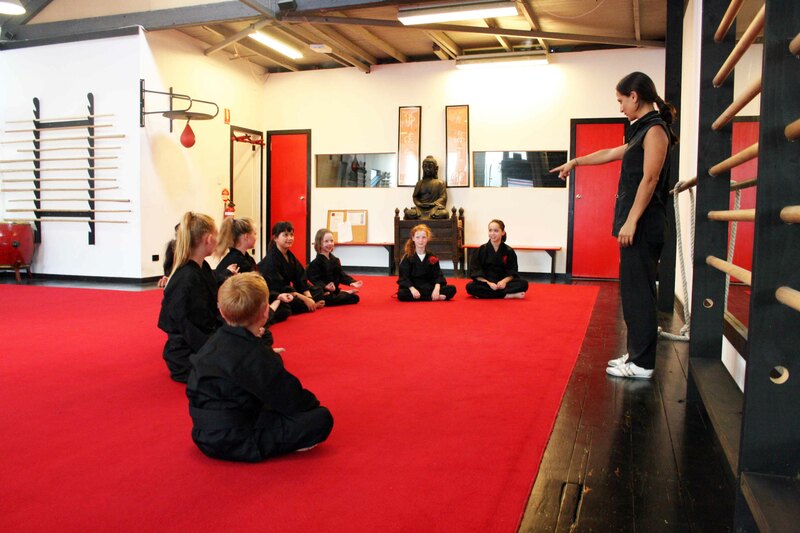 Children training in our academy will benefit from an increase in attention span, focus, and self-control. 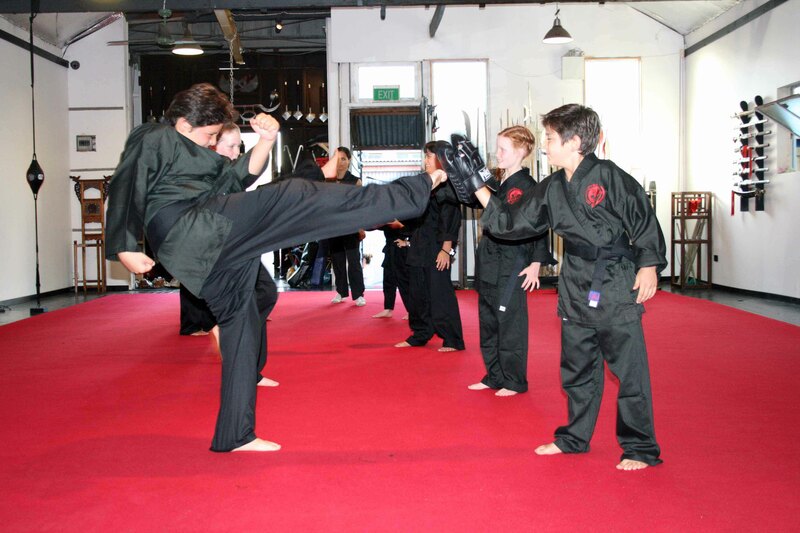 The children are continually challenged with new goals and rewarded when objectives are achieved, giving them important tools for success in all aspects of their lives. 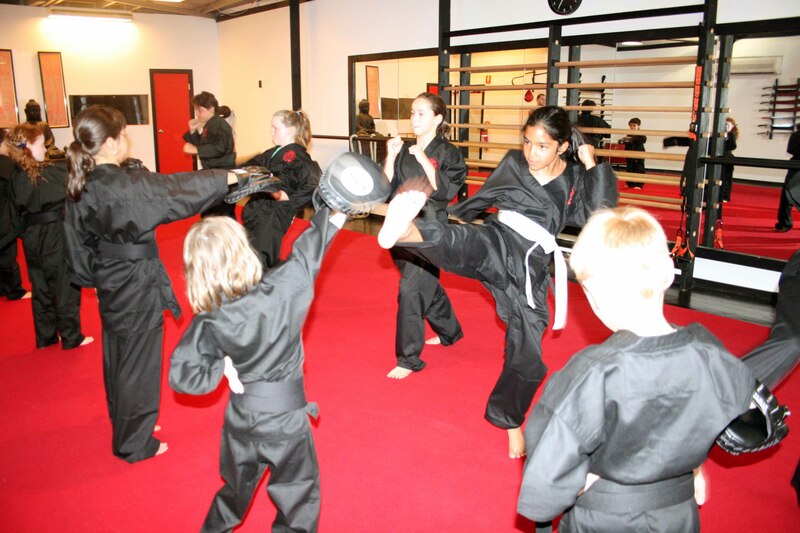 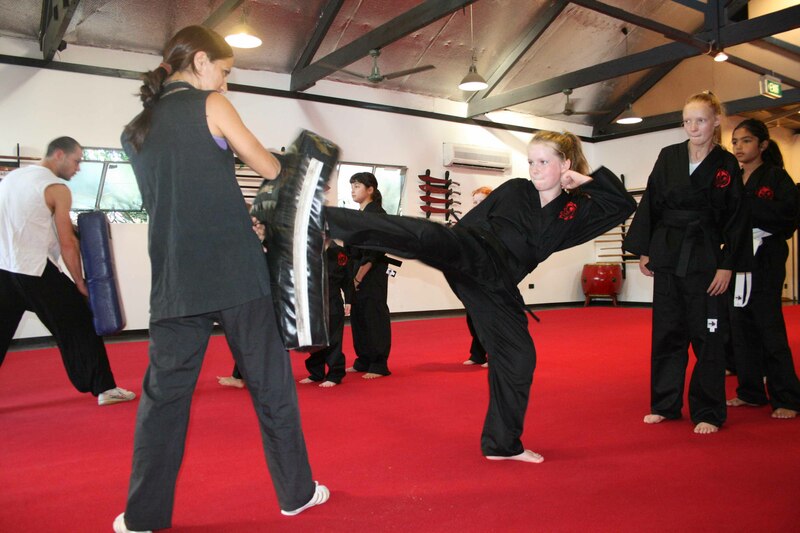 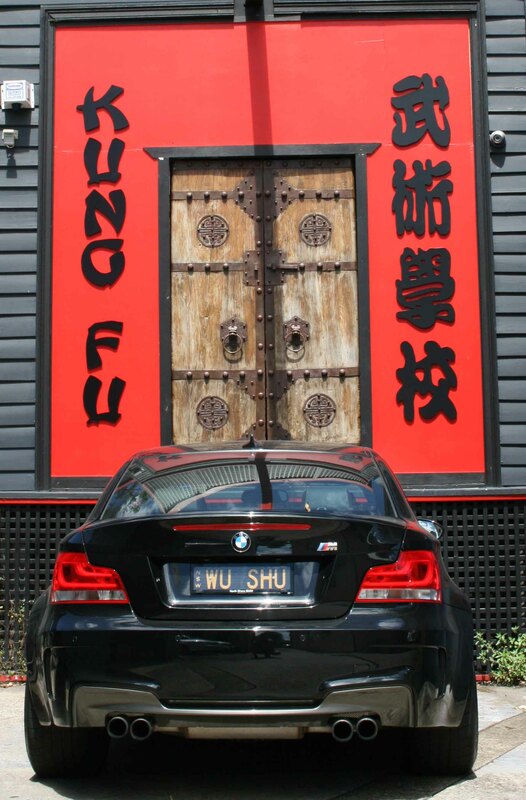 Wu Shu Academy has 2 separate unique children’s programs, each directed towards the needs of a specific age groups. 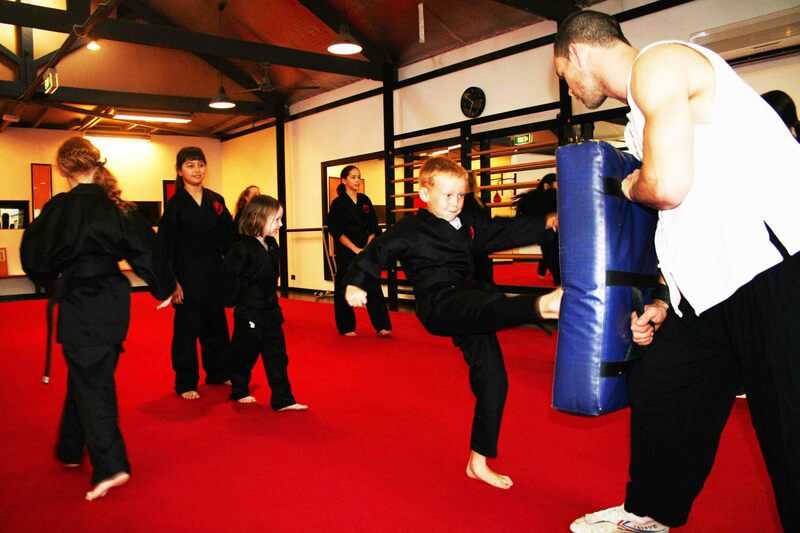 The Tiny Tigers are 4 to 7 year olds who attend a thirty minute class twice a week. 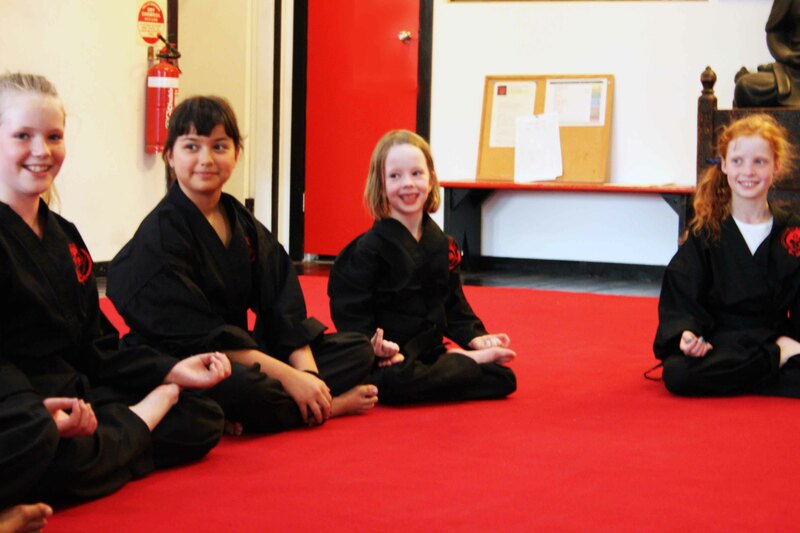 Tiny Tigers are taught to set goals and plot plans to achieve them. 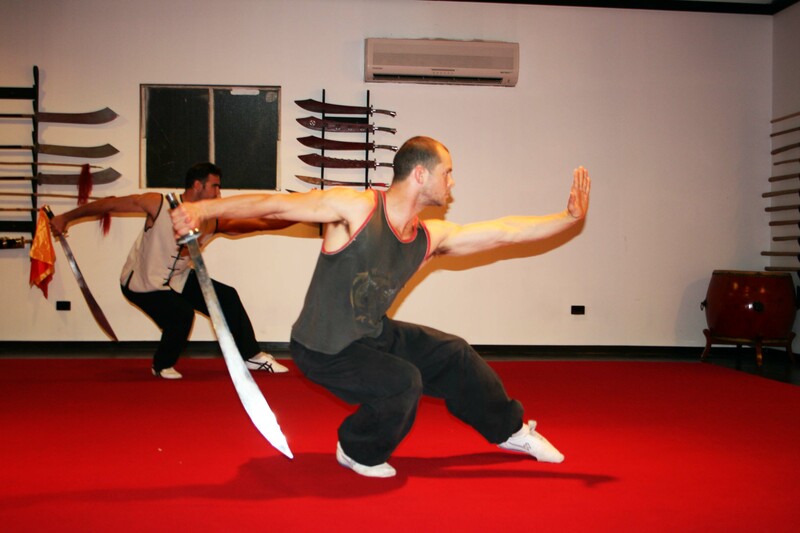 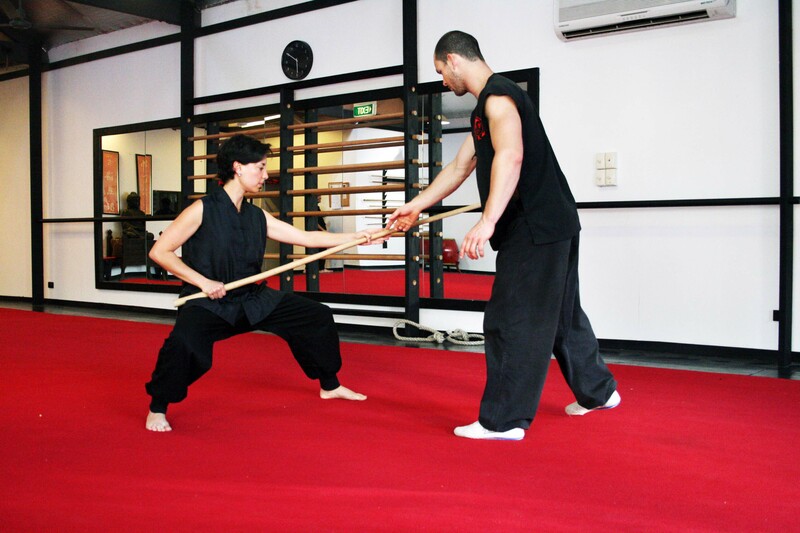 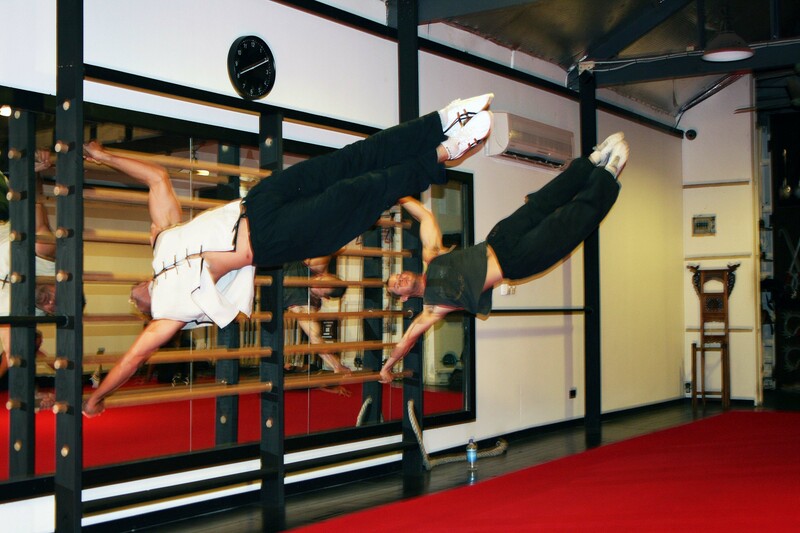 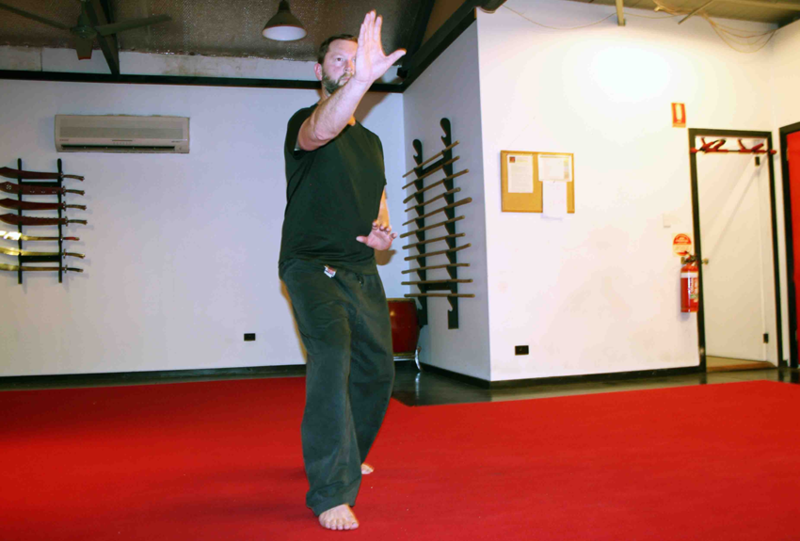 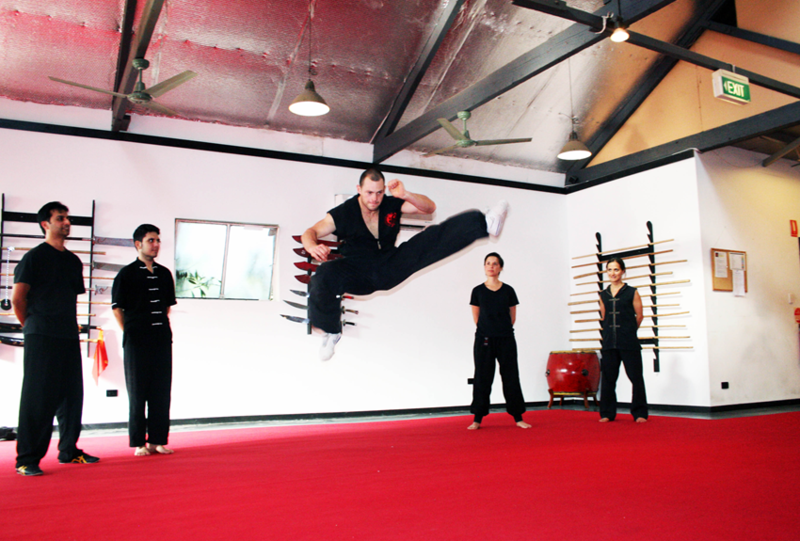 Through Wu Shu training their techniques are refined and developed to prepare them for grading, also success in school and family life are stressed. 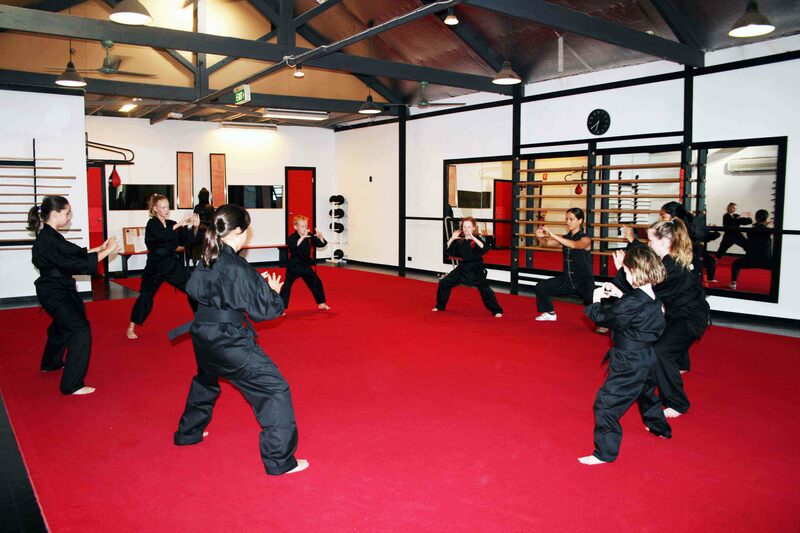 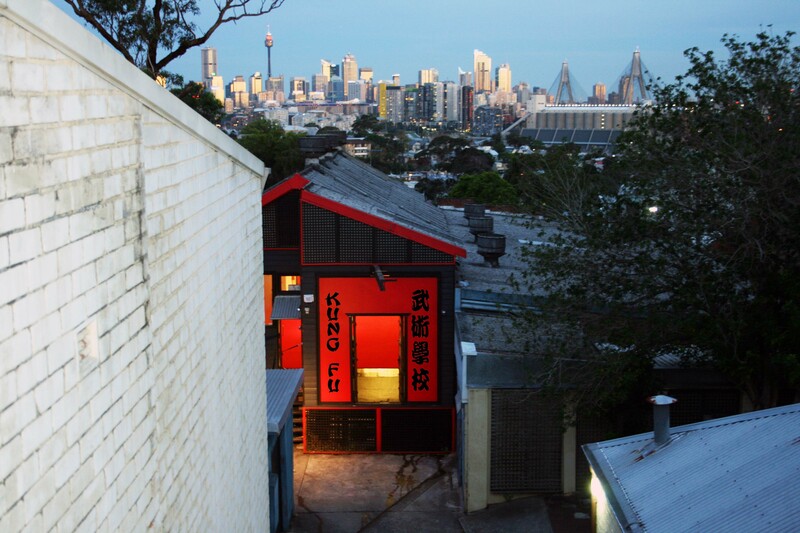 Little Dragons is a fifty minute, twice a week class for children aged 8 to 12 years old. 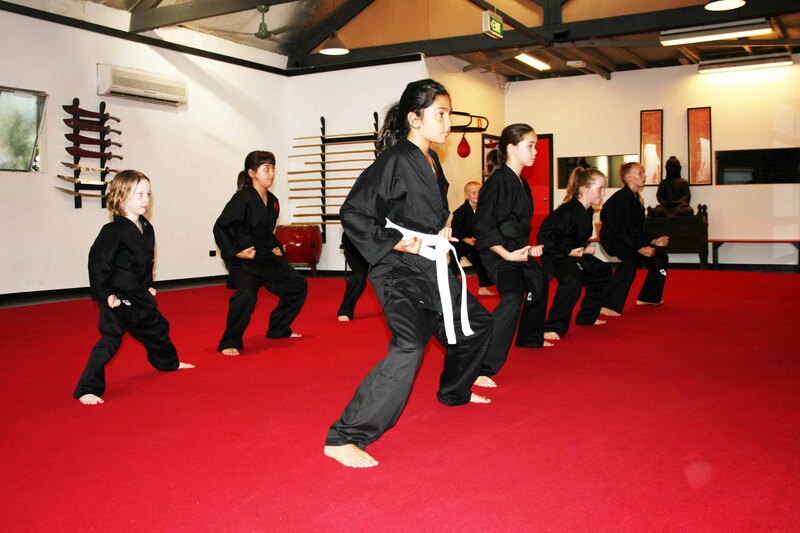 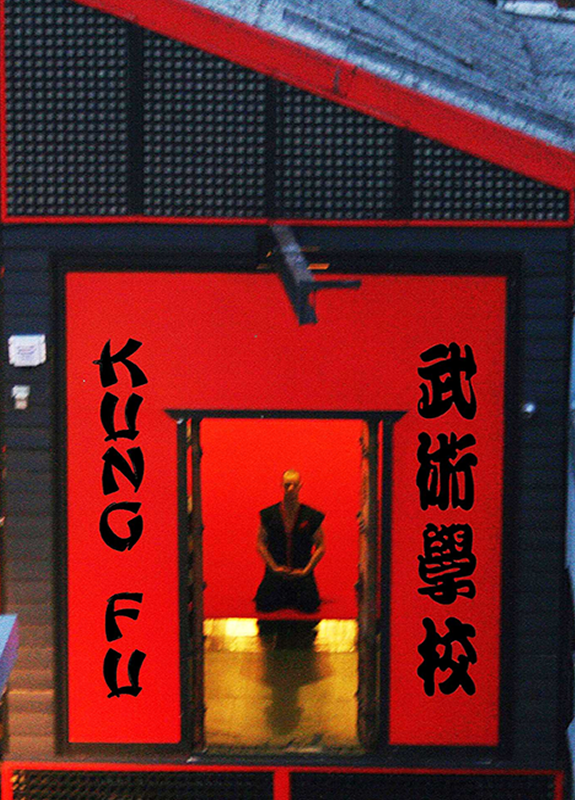 Little Dragons are taught the concept of Kung Fu, that is reaching excellence, which we aim to use for personal excellence in all activities. 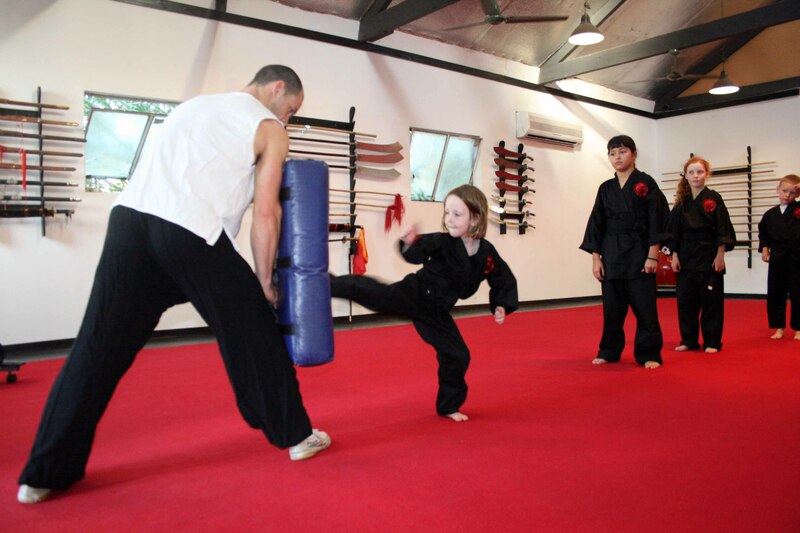 Little Dragons develop an understanding how the Kung FU techniques can be executed. 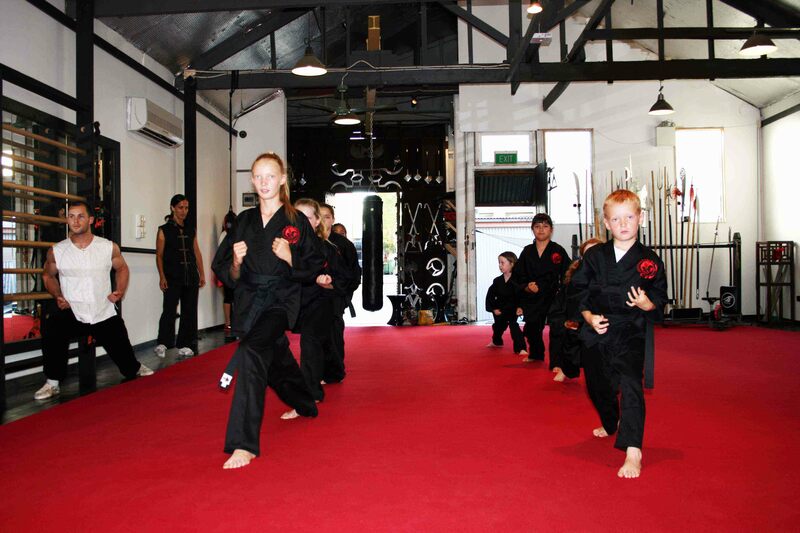 Join the Little Dragons or Tiny Tigers class today!